Chances are you have at least one radio that can receive FM stations. Even though FM is becoming less used now with Internet and satellite options, it still is more popular than the older AM radio bands. FM was the brainchild of an inventor you may have heard of — Edwin Armstrong — but you probably don’t know the whole story. It could make a sort of radio-themed soap opera. It is a story of innovation, but also a story of personal vanity, corporate greed, stubbornness, marital problems, and even suicide. The only thing missing is a long-lost identical twin sibling to turn it into a full telenovela. Armstrong grew up in New York and because of an illness that gave him a tic and caused him to be homeschooled, he was somewhat of a loner. He threw himself into his interest in electric and mechanical devices. By 1909 he was enrolled in Columbia University where professors noted he was very focused on what interested him but indifferent to other studies. He was also known as someone more interested in practical results than theory. 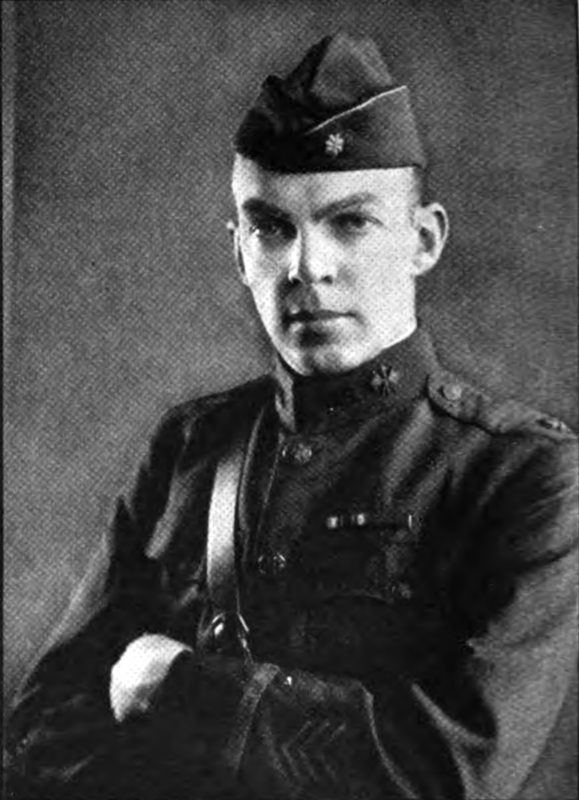 He received an electrical engineering degree in 1913. Unlike a lot of college graduates, Armstrong didn’t go work for a big firm. Instead, he set up a self-financed independent lab at Columbia. This sounded good because it meant that he would own the patents on anything invented there. But it would turn out to be a two-edged sword. Tube radios have a certain charm. Waiting for them to warm up, that glow of the filaments in a dark room. Tubes ruled radio for many decades. [Uniservo] posted a video about the history and technology behind the 1920’s era Clapp-Eastham C-3 radio. This is a three-tube regenerative receiver and was advanced for its day. If you are worried he won’t open it up, don’t despair. Around the ten minute mark, your patience will be rewarded. Inside are three big tubes full of getter and bus bars instead of wires. Add to that the furniture-quality case, and this is a grand old radio. When a Hackaday article proclaims that its subject is a book you should read, you might imagine that we would be talking of a seminal text known only by its authors’ names. Horowitz and Hill, perhaps, or maybe Kernigan and Ritchie. The kind of book from which you learn your craft, and to which you continuously return to as a work of reference. Those books that you don’t sell on at the end of your university career. 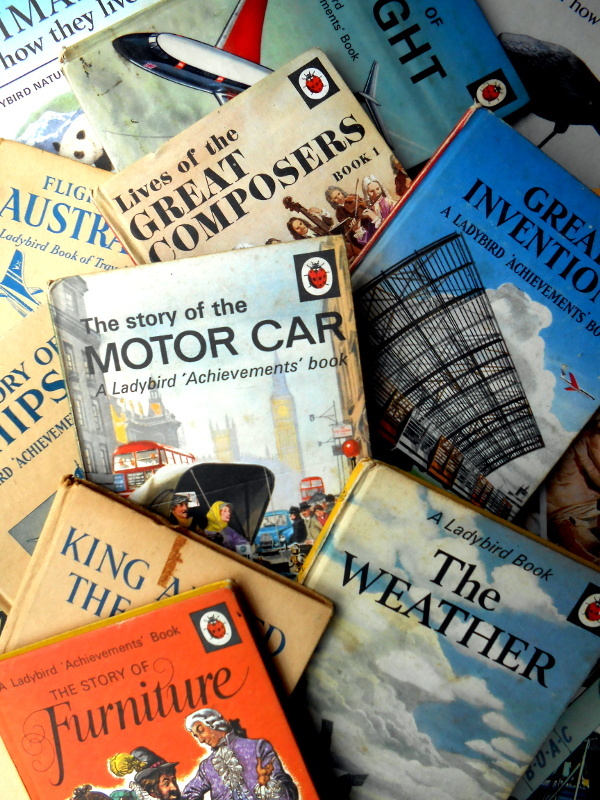 Ladybird books covered a huge range of topics. When we build an electronic project in 2016, the chances are that the active components will be integrated circuits containing an extremely large amount of functionality in a small space. Where once we might have used an op-amp or two, a 555 timer, or a logic gate, it’s ever more common to use a microcontroller or even an IC that though it presents an analog face to the world does all its internal work in the digital domain. Making A Transistor Radio, 2nd edition cover. Fair use, via Internet Archive. There was a time when active components such as tubes or transistors were likely to be significantly expensive, and integrated circuits, if they even existed, were out of the reach of most constructors. In those days people still used electronics to do a lot of the same jobs we do today, but they relied on extremely clever circuitry rather than the brute force of a do-anything super-component. It was not uncommon to see circuits with only a few transistors or tubes that exploited all the capabilities of the devices to deliver something well beyond that which you might expect. One of the first electronic projects I worked on was just such a circuit. 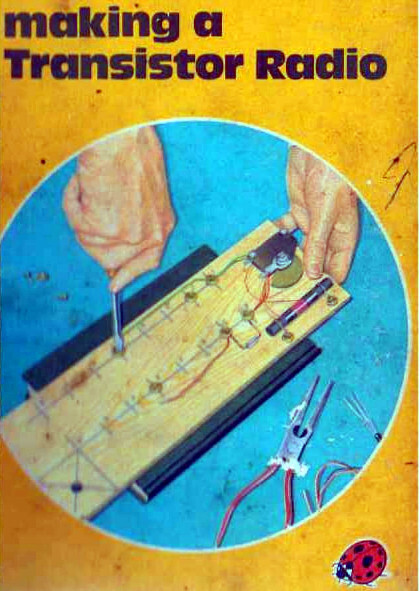 It came courtesy of a children’s book, one of the Ladybird series that will be familiar to British people of a Certain Age: [George Dobbs, G3RJV]’s Making A Transistor Radio. This book built the reader up through a series of steps to a fully-functional 3-transistor Medium Wave (AM) radio with a small loudspeaker. Two of the transistors formed the project’s audio amplifier, leaving the radio part to just one device. How on earth could a single transistor form the heart of a radio receiver with enough sensitivity and selectivity to be useful, you ask? The answer lies in an extremely clever circuit: the regenerative detector. A small amount of positive feedback is applied to an amplifier that has a tuned circuit in its path, and the effect is to both increase its gain and narrow its bandwidth. It’s still not the highest performance receiver in the world, but it’s astoundingly simple and in the early years of the 20th century it offered a huge improvement over the much simpler tuned radio frequency (TRF) receivers that were the order of the day. Crystal radios used to be the “gateway drug” into hobby electronics. Trouble was, there’s only so much one can hope to accomplish with a wire-wrapped oatmeal carton, a safety-pin, and a razor blade. Adding a few components and exploring the regenerative circuit can prove to be a little more engaging, and that’s where this simple breadboard regen radio comes in. Sometimes it’s the simple concepts that can capture the imagination, and revisiting the classics is a great way to do it. Basically a reiteration of [Armstrong]’s original 1912 regenerative design, [VonAcht] uses silicon where glass was used, but the principle is the same. A little of the amplified RF signal is fed back into the tuned circuit through an additional coil on the ferrite rod that acts as the receiver’s antenna. Positive feedback amplifies the RF even more, a germanium diode envelope detector demodulates the signal, and the audio is passed to a simple op amp stage for driving a headphone. Amenable to solderless breadboarding, or even literal breadboard construction using dead bug or Manhattan wiring, the circuit invites experimentation and looks like fun to fiddle with. And getting a handle on analog and RF concepts is always a treat. Of all the horrors visited upon a warrior, being captured by the enemy might count as the worst. With death in combat, the suffering is over, but with internment in a POW camp, untold agonies may await. Tales of torture, starvation, enslavement and indoctrination attend the history of every nation’s prison camps to some degree, even in the recent past with the supposedly civilizing influence of the Hague and Geneva Conventions. But even the most humanely treated POWs universally suffer from one thing: lack of information. To not know how the war is progressing in your absence is a form of torture in itself, and POWs do whatever they can to get information. Starting in World War II, imprisoned soldiers and sailors familiar with the new field of electronics began using whatever materials they could scrounge and the abundance of time available to them to hack together solutions to the fundamental question, “How goes the war?” This is the story of the life-saving radios some POWs managed to hack together under seemingly impossible conditions. We recently posted a three-part series about using LTSpice to simulate electronic circuits (one, two, three). You might have found yourself wondering: Can you really simulate practical designs with the program? This quick analysis of [QRP Gaijin’s] minimalist regenerative receiver says “yes”.